Amazon has Now That’s What I Call Christmas! in MP3 Downloadable format on sale for just $3.99! 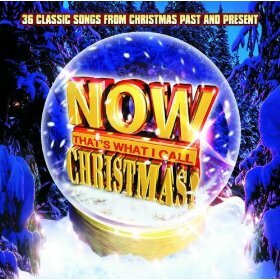 This album features eighteen classic Christmas tracks by various artists. Add these tunes to your Christmas playlists today.